Release: 01/03/2009 Product: Audio CD / Jewelcase Number of Discs: 1 Label: MONS Records Musicians: Jürgen Hagenlocher «“Tenorsax Alex Sipiagin «“ Trumpet Dano Haider «“ Guitare Thomas Bauser «“ Hammond Orgel Jörg Eckel «“ Drums Recor.. Debut CD of Freiburg based saxophonist Jürgen Hagenlocher. The music can be classidied as Modern Mainstream Jazz. 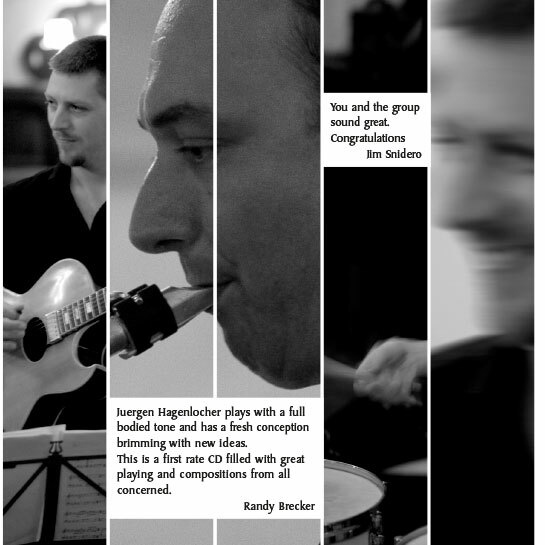 The CD contains 2 jazzstandards, and 7 original compositions from Dano Haider and Jürgen Hagenlocher. The sound of the hammond organ is formative on this recording. "Juergen Hagenlocher plays with a full bodied tone and has a fresh conception brimming with new ideas. 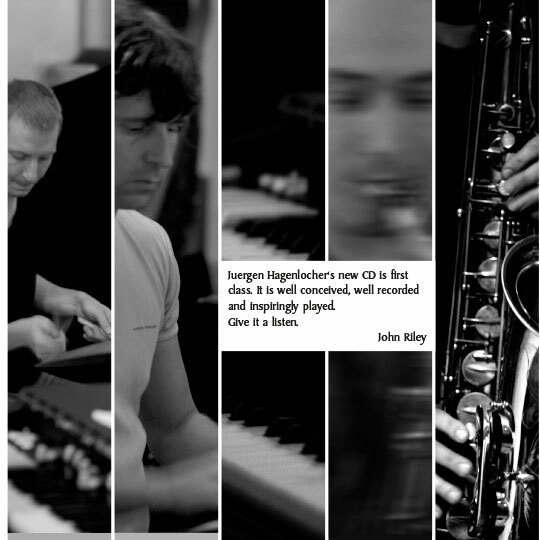 This is a first rate CD filled with great playing and compositions from all concerned." 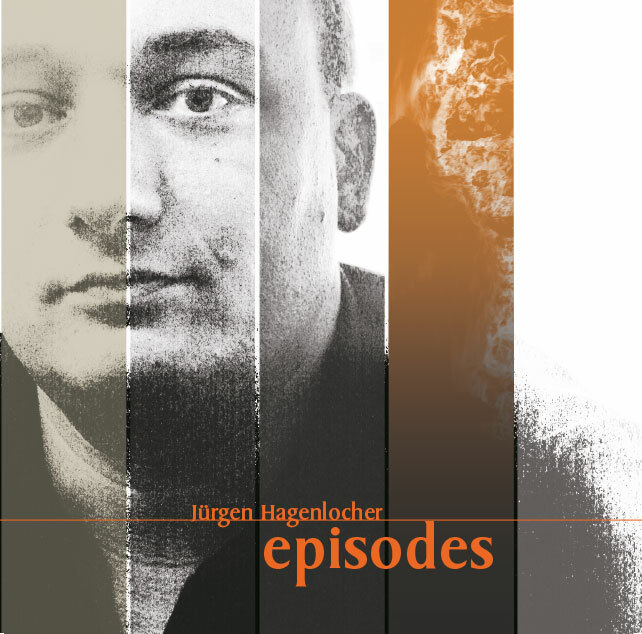 "Juergen Hagenlocher«™s new CD is first class. It is well conceived, well recorded and inspiringly played. Give it a listen."